Football is one of the United States’ most popular sports. Most young fans already know the basics of what each player does, but it’s time they joined the huddle to learn the finer details. 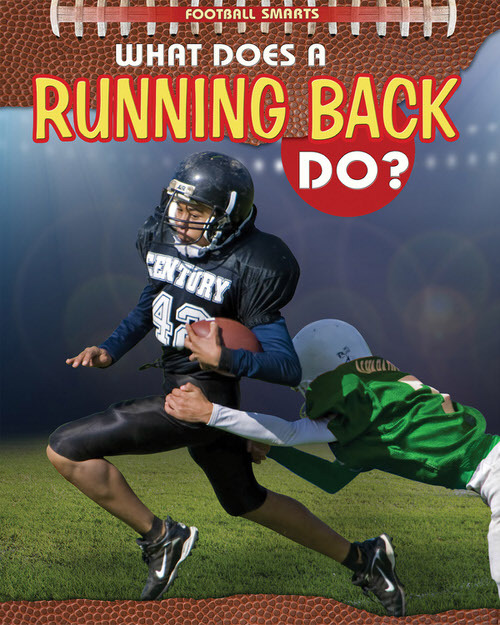 These high-interest, informational texts analyze the game in a smart, kid-friendly fashion. You can’t win a game of football without a good defense, and one crucial part of that is the defensive back. 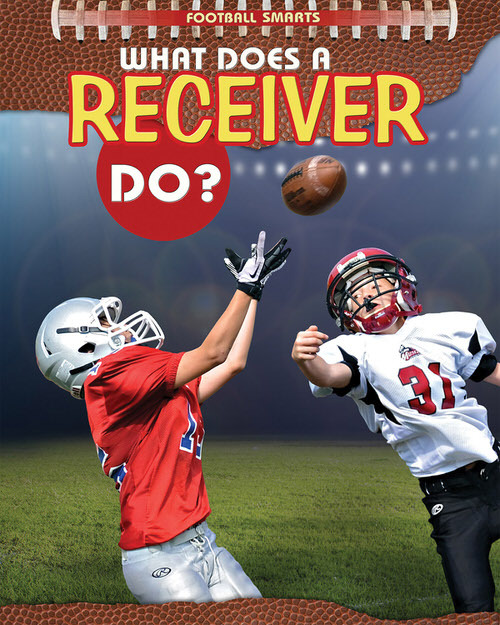 Young football fans will read all about what defensive backs do, how they work with other team members, and more. 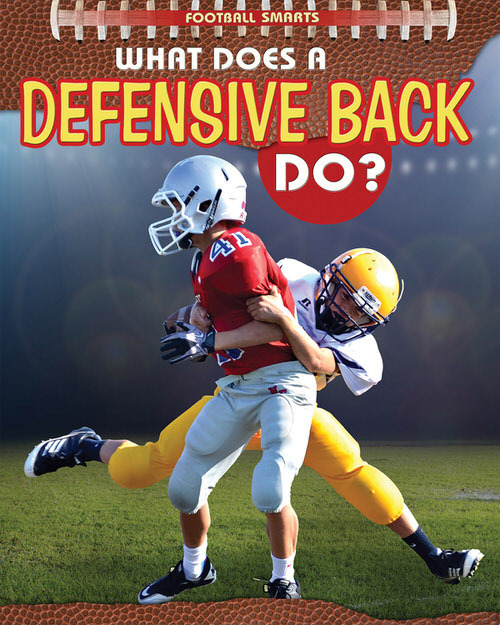 These clear explanations of the regulations, strategies, and football terms every defensive back must master make this book an invaluable resource. Size, speed, and power are all needed to make a linebacker successful, but there’s more to this important position than that. Linebackers make split-second decisions that affect the outcome of each play and even the game. 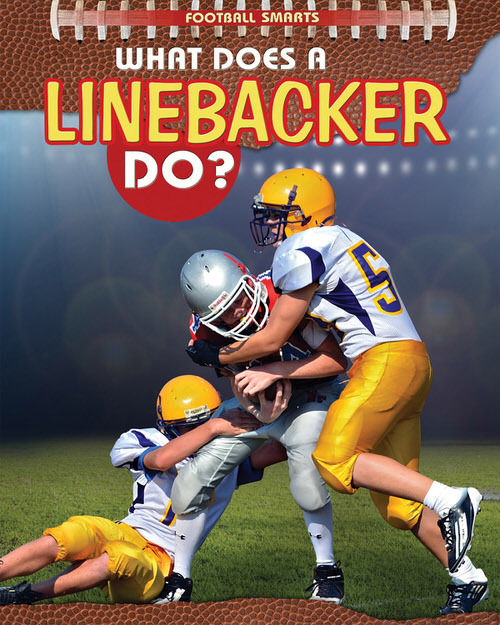 This fun overview arms readers with everything they should know about linebackers and the important role they play. Linemen are a lot like warriors on the front line of battle. They have to be ready to fight with their all, whether they’re playing offense or defense. But there’s much more to this position than meets the eye. 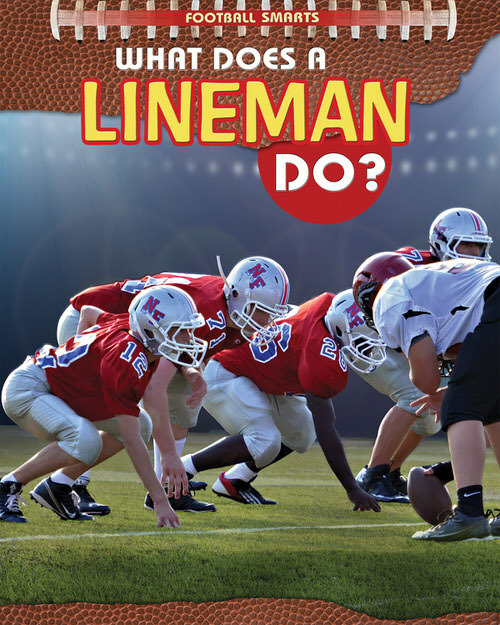 This book focuses on key terms, responsibilities, and strategies that every lineman needs to know to be successful. 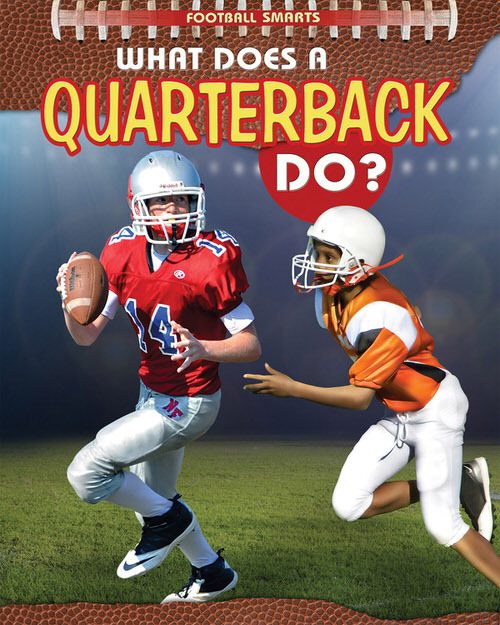 The quarterback is generally seen as the star of the football team. Playing that position, however, is no walk in the park. A quarterback has to know the game and the plays, be an outstanding athlete, and have leadership abilities that will unite and direct his team to victory. This volume explains all of this in addition to other details that make this vital, but demanding, position what it is. A receiver has a lot to worry about–catching, throwing, blocking, adjusting strategies in an instant, and more! This book lays out all of those responsibilities to help young players and spectators understand exactly what’s going on with this fast-moving, high-responsibility position. The running back may run the ball the most, but he has to work closely with all members of his team to be successful. Every aspect of this important player’s duties is discussed with clear, concise language that makes this the perfect introduction for those who are newer to the game or even a great review for those who aren’t.